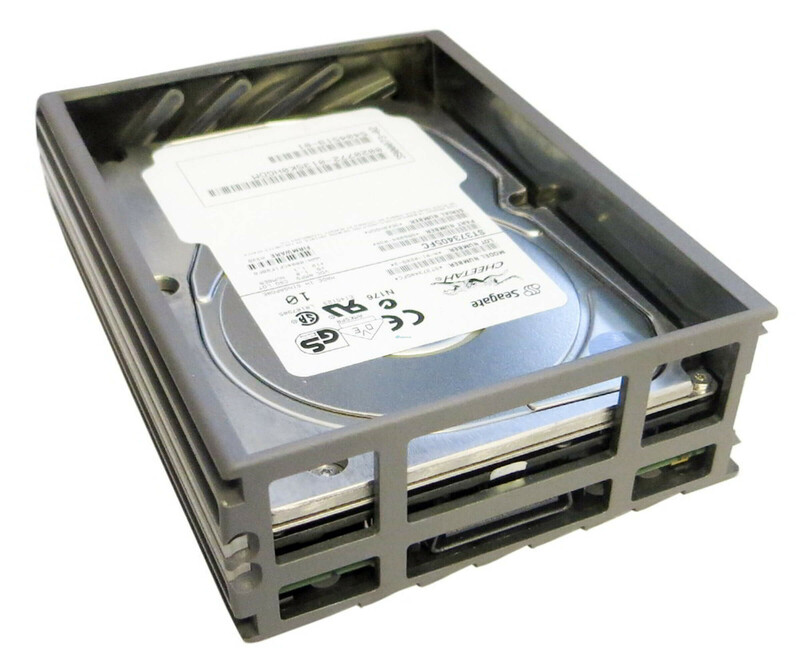 IBM 44W2234 - Hard Drive - 300 GB - 15000 rpm - 3.5" - SAS - 44W2235"
In the Sun X6713A 73 GB Fibre Channel hard disk You can rely on the same high quality and reliability of the manufacturer. Especially in production use the possibility to take full advantage of. In the Sun X6713A 73 GB Fibre Channel hard disk You can rely on the same high quality and reliability of the manufacturer. Especially in production use the possibility to take full advantage of. Since the used hard disk has been completely overhauled by the manufacturer, you must also not a defect or a malfunction of fear, so an immediate use is not handicapped. 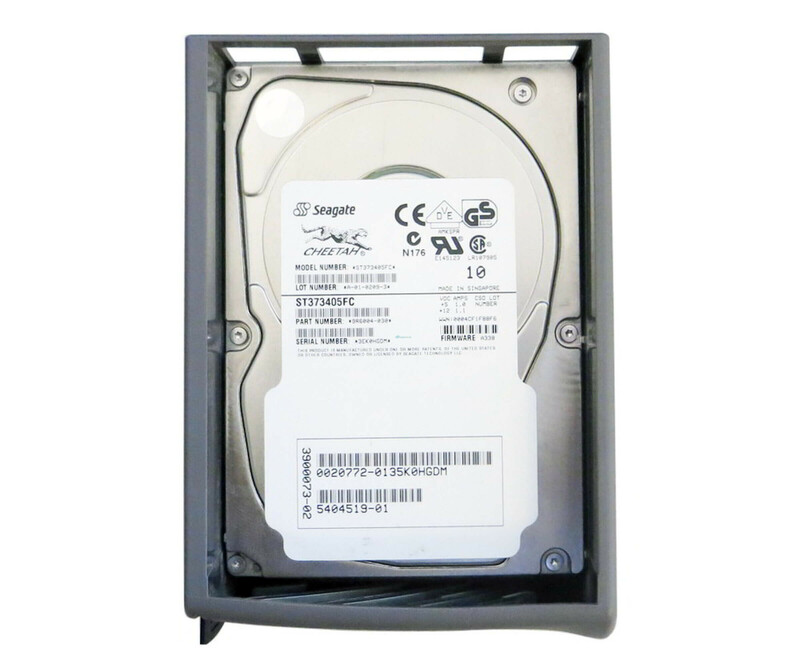 We provide you with the Sun X6713A hard drive with Bracket for a T3 array. You can use directly for retrofitting or for the replacement of a defective storage drive, the 73GB FC Drive so in such systems. An exchange of the holder is no longer necessary, which can be used in other compatible system disk without further notice. Through the 3.5-inch format, the X6713A 73 GB Fibre Channel drive, the hard drive for different computer systems suitable. 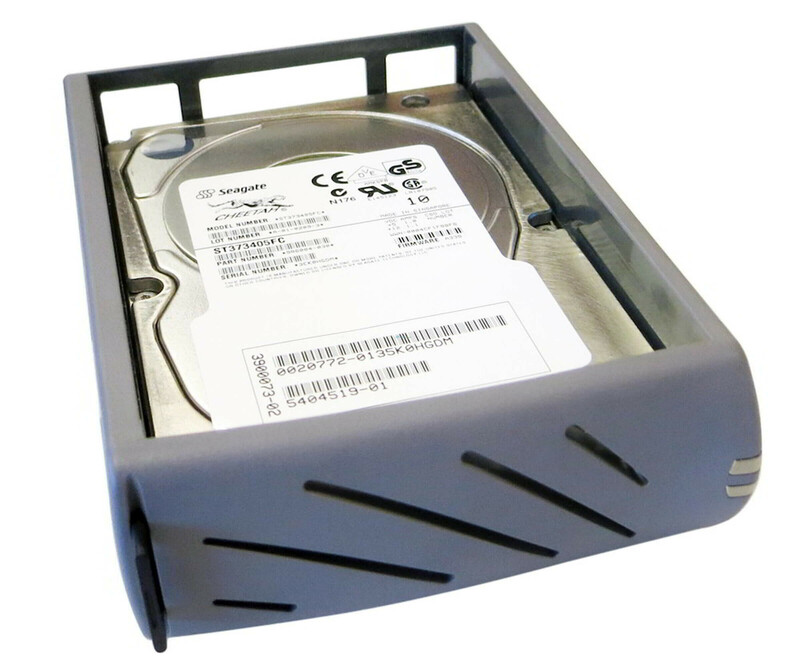 Sun relies on the reliability of Seagate and uses the model ST373405FC of the famous Cheetah series. Thus, you get everything you need for safe storage of your important company data. Technically, the disk of the Sun X6713A 73 GB hard disk with 10,000 revolutions per minute to operate. During operation, you benefit from a data transmission speed of 100 Mbit / s. Thus ultimately a lasting commitment to the company is not handicapped, where you can take the hard drive, of course, for a variety of data.